Join the ProWein session to learn how your wine sales & marketing team can build its own well-working revenue generation machine. ProWein and Geisenheim University study finds wine procurement value chain to get shorter and direct online sales becoming a major channel. 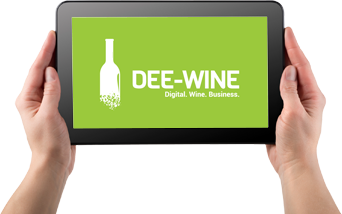 Join the ProWein workshop with Caro Maurer, MW in Düsseldorf to learn how digital can boost your wine business!